In a season that is increasingly unpredictable, ABB Formula E's 50th E-Prix did not disappoint, with Sam Bird first over the line in a race that saw two safety cars, a red flag, and a record-equalling eight retirements. Claire Cottingham, Jonathan Legard and Tom Gaymor analyse the action and the provisional result of the HKT Hong Kong E-Prix, hearing from Bird, Edoardo Mortara and Lucas di Grassi. 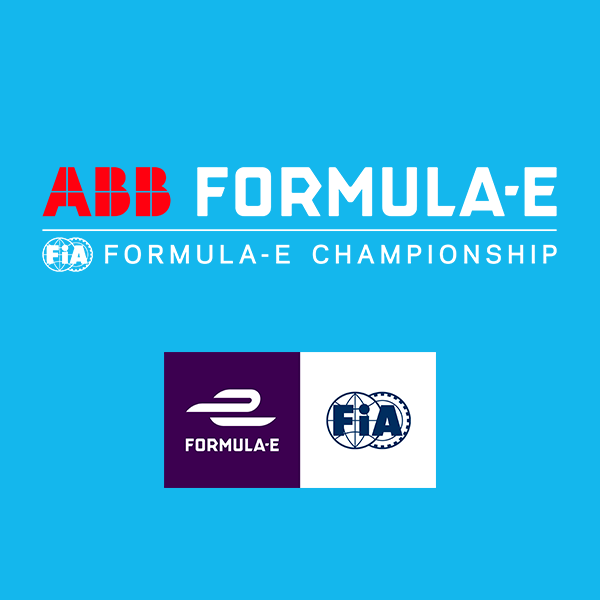 They also discuss the big news that ABB Formula E is returning to London next season. On race days, you can listen to Formula E Radio’s live commentary via fiaformulae.com, as well as the TuneIn website and app.